LARGAN Precision was founded in 1987 and went public in 2002. 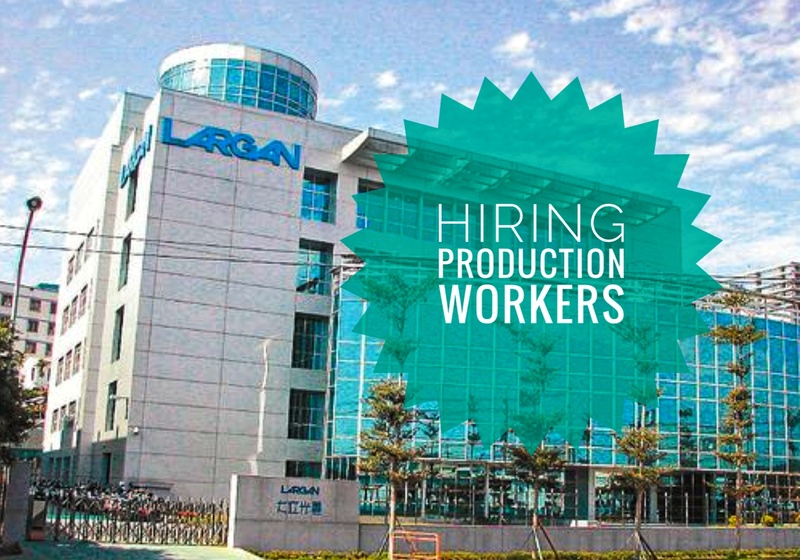 Group headquarter is located in Taichung Precision Machinery Technological Park, Taiwan. The company currently owns five factories in Taiwan, two in China, and is known as one of the world's major players in plastic aspherical lens design and production. Visit and apply personally at World Wiser International agency at 2nd flr DM Bldg., FB Harrison, Pasay City, Manila. Gudmorning maam/sir.wat if 4'11 lang po ang height.I.T grad po.